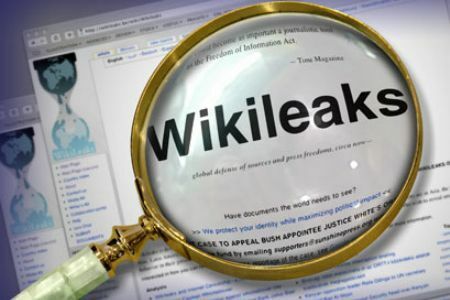 Popular Website Wikileaks Leaked Thousands of Secret US Diplomatic Documents last year about different World Issues. These Wikileaks Cables exposed real faces of many People and Governments. Many of these Cables where also about Pakistan, India and Kashmir Issue. I have created this post specially to share Wikileaks Cables about Kashmir Issue. So Following are the points which Wikileaks Cables Leaked about Issue of Kashmir. 1 Indian Security Forces are involved in Serious Human rights Violation in Indian Occupied Kashmir. 2 Kashmiri Prisoners where seriously tortured by Indian Security Forces. These Prisoners where beaten, Given Electric Shock and even where Sexually abused. 3 Kashmir Genocide is called Similar to Genocide done in Bosnia. 4 India not recognized Kosovo due to fear of Kashmir issue. 5 Pakistan and India where close to Resolve Kashmir Issue in 2008.